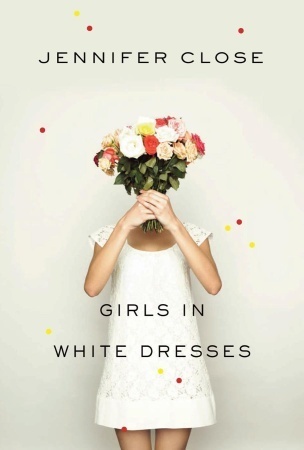 Girls in White Dresses — a new book by Jennifer Close, BC Class of 2008 — tells the story of a group of twentysomething friends navigating life, careers and relationships, all while attending a slew of weddings and bridal showers. Close has been interviewed about her book by Washington Life Magazine and Canada’s National Post. This entry was posted in Alumni Authors and tagged debut, friendship. Bookmark the permalink.